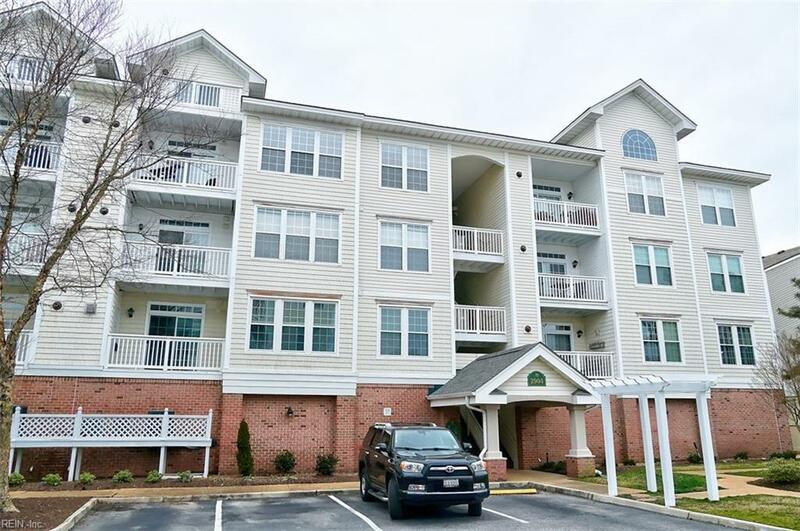 2904 Brighton Beach Pl #305, Virginia Beach, VA 23451 (#10244176) :: Abbitt Realty Co.
WOW! 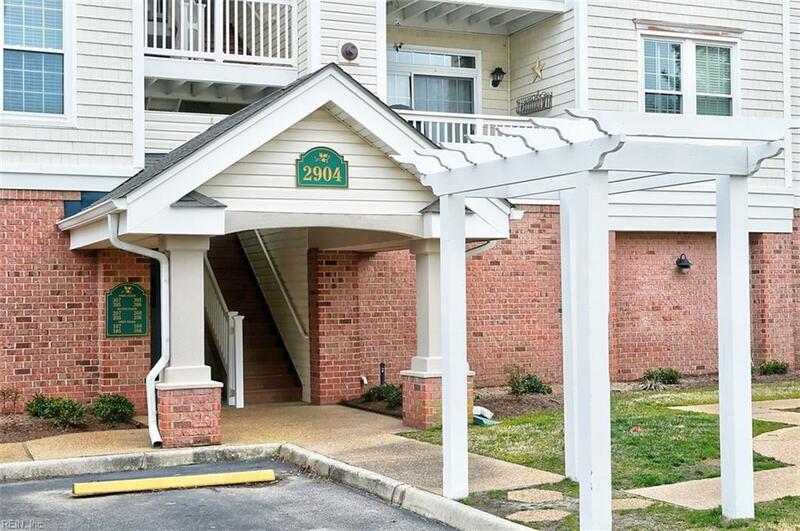 Top floor condo just a half block from the Chesapeake Bay with views of the water! 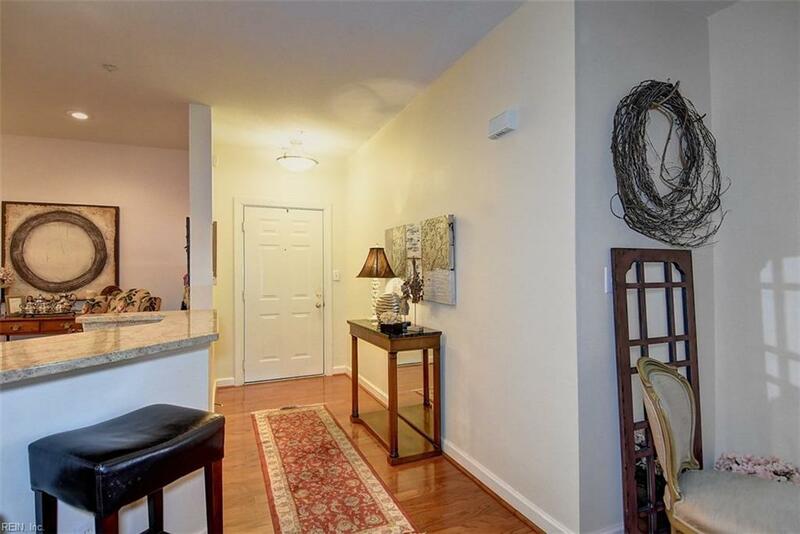 Gated community, elevators, and covered parking are just some of the amenities. 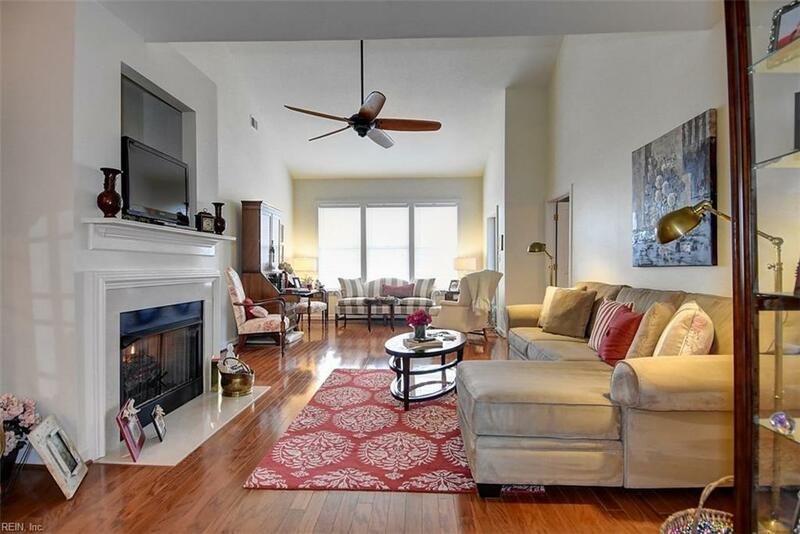 The unit is in move-in condition with hardwood floors throughout the main level, large eat-in kitchen that opens to the great room with its towering ceiling and open and airy space. Large master with jetted tub plus additional bedroom with adjacent bath. The second level features a second master bedroom plus office and oversized partially finished bonus room.